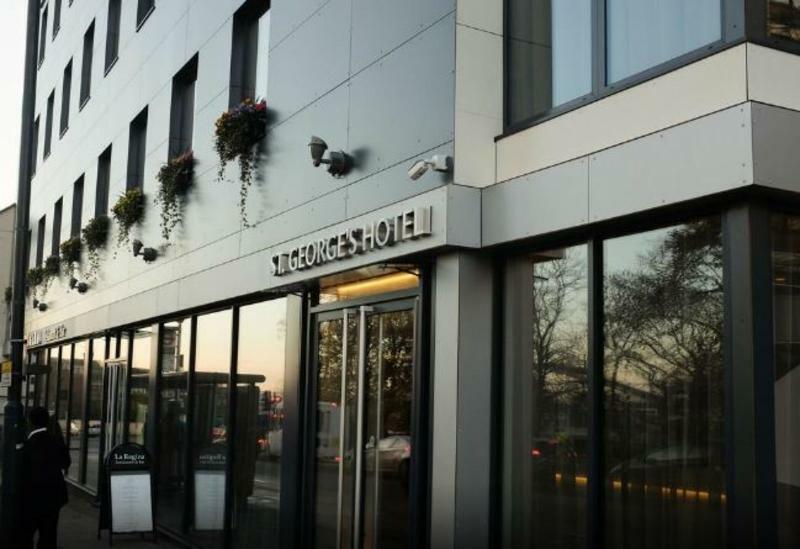 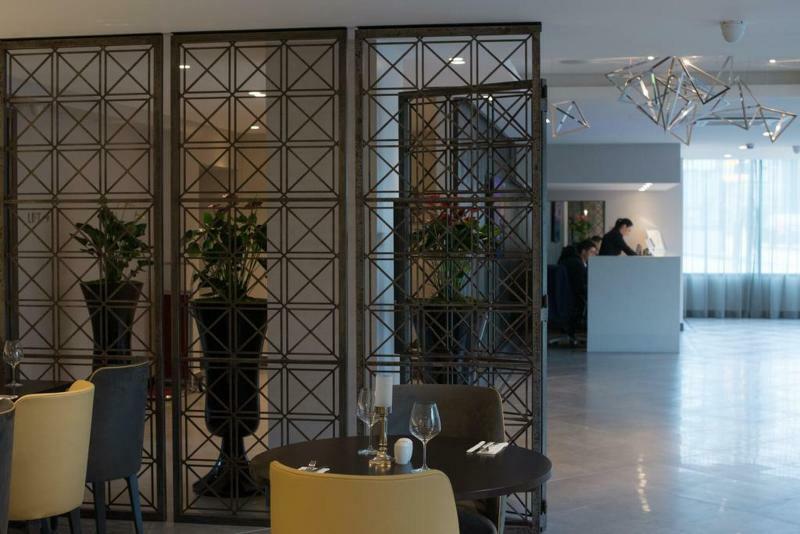 Overlooking the iconic Wembley Stadium and set next to the historic Wembley Arena, this stylish and modern hotel is just 15 minutes from the city centre and 40 minutes’ drive from London Heathrow Airport. 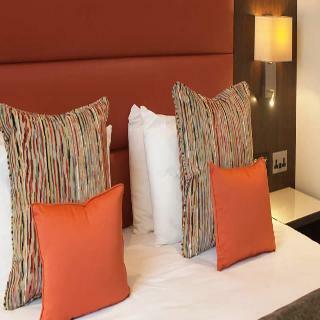 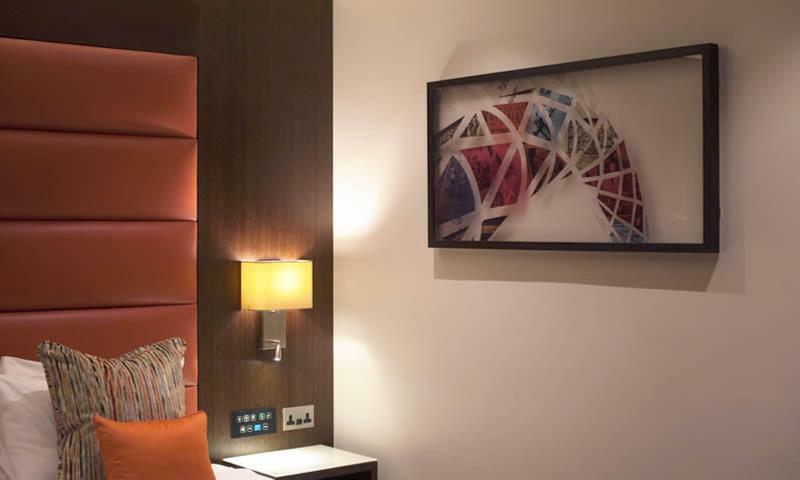 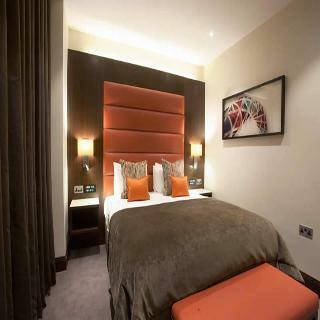 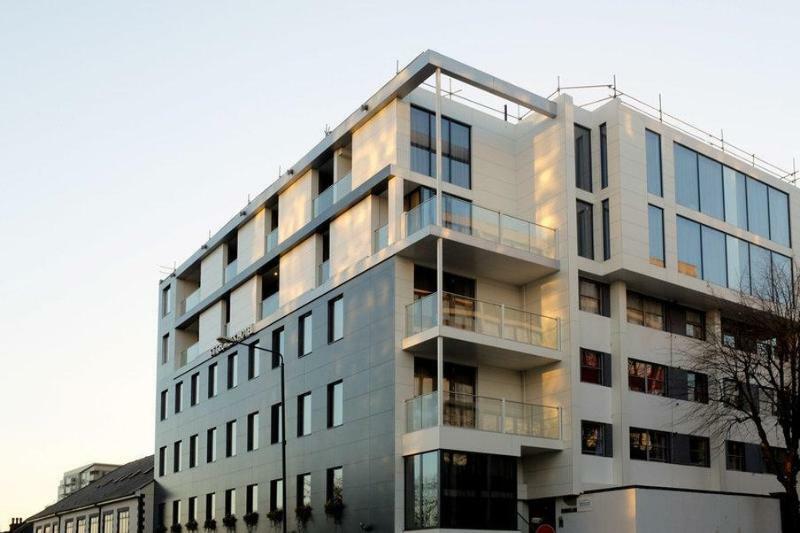 The hotel is also located adjacent to the London Designer Outlet, great for shopping and eating out. Check in to your bright and airy guest room and relax while watching a movie on the LCD TVs. 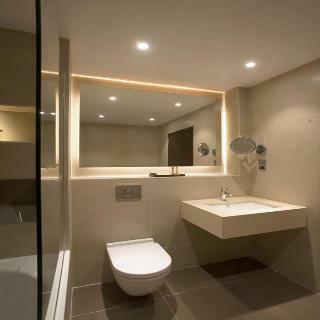 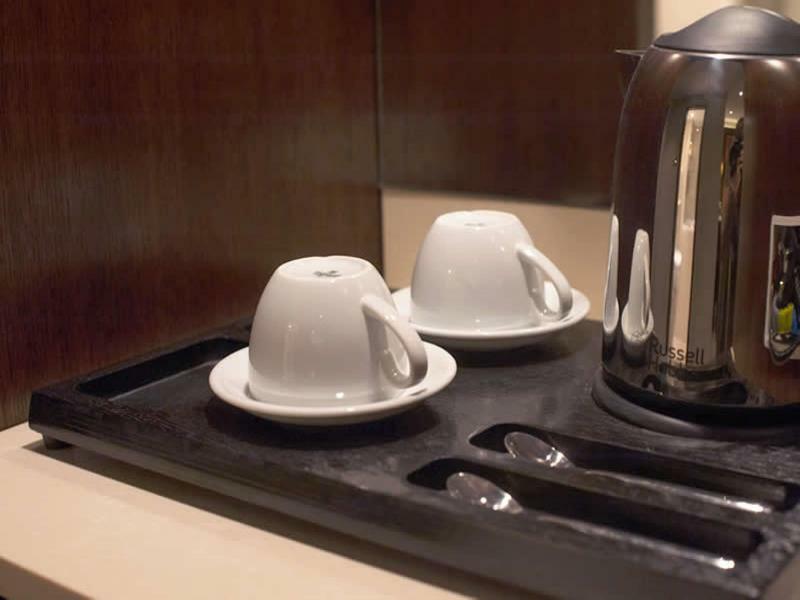 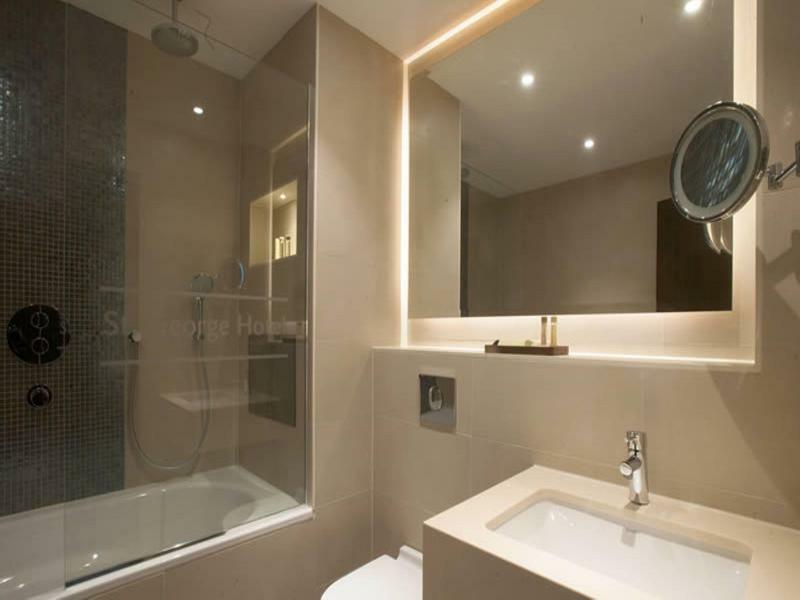 Rooms also feature private bathrooms with free toiletries, desks, coffee and tea making facilities, mini bars, safes, hairdryers. 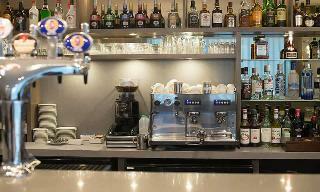 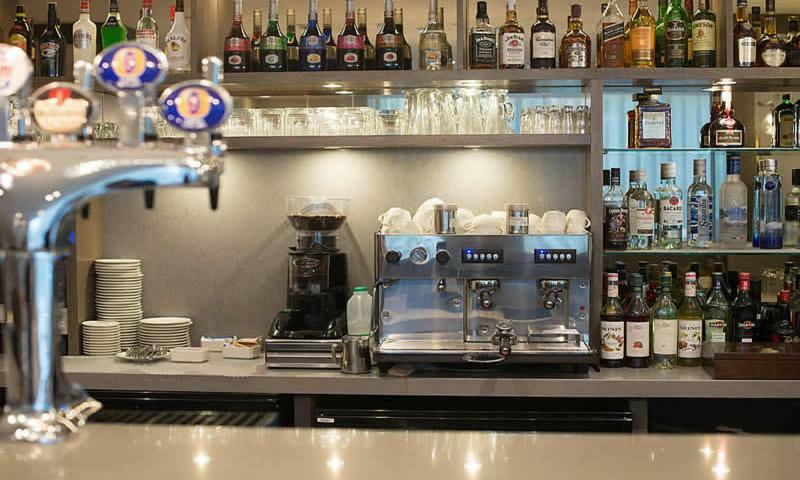 The hotel has a bar and a restaurant and offers great value Italian and British cuisines. 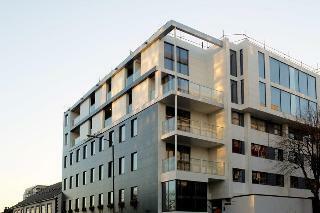 There is a business centre with contemporary equipment. Wi-fi is free of charge. Parking spaces available in our car park (upon request). 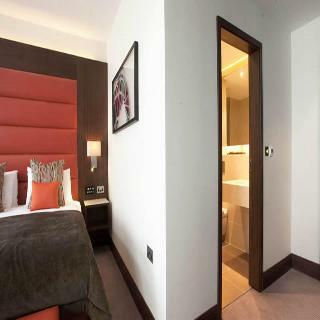 Wembley Park (Jubilee Line and Metropolitan Lines) and Wembley Statium Station is a 7 minutes’ walk away. Bus stop at the hotel door steps.